At The Modern Stationer, we are more than just stationery: we are art. 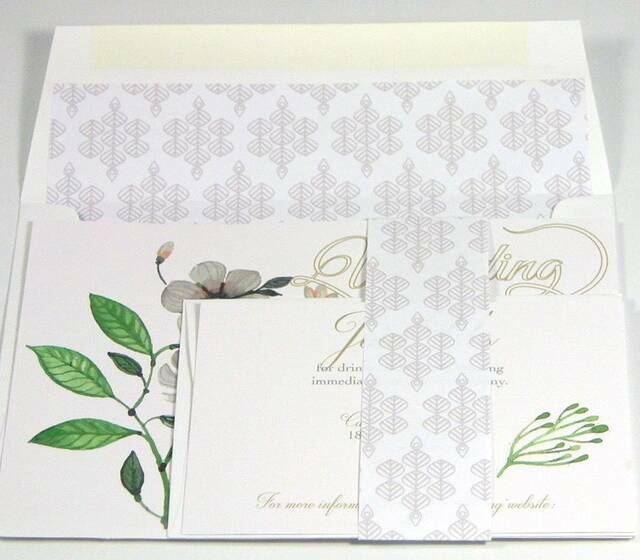 The Modern Stationer is a boutique, luxury wedding stationer that embraces the contemporary luxury of graphic design to accentuate wedding theme and color. We engage in any and all custom design work to bring life to your wedding vision. Above all, we strive for originality, hoping to fill a void within the wedding-stationery industries by catering to nontraditional couples hoping to take a risk and stand out with unique stationery truly reminiscent of their personalities.